Get ready to get inspired! 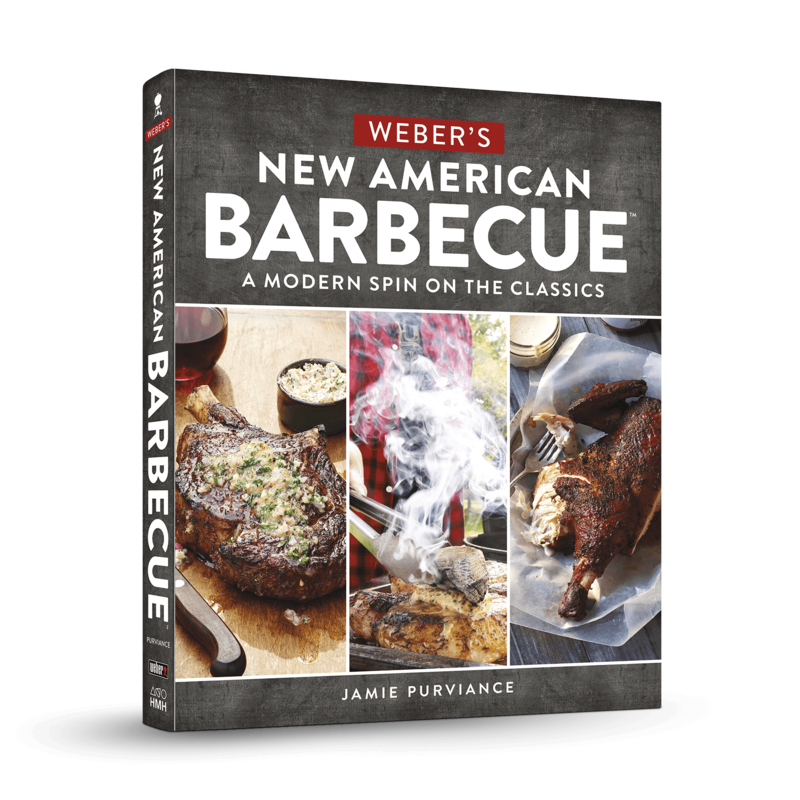 Weber—the world’s leading authority in grilling—shares proven techniques and mouthwatering dishes you never imagined would come off the grill. From deep-dish pizza to vegetarian chili and steak stir-fry to bacon-wrapped shrimp, these 200+ delicious recipes will reveal everything your trusty backyard grill is capable of. 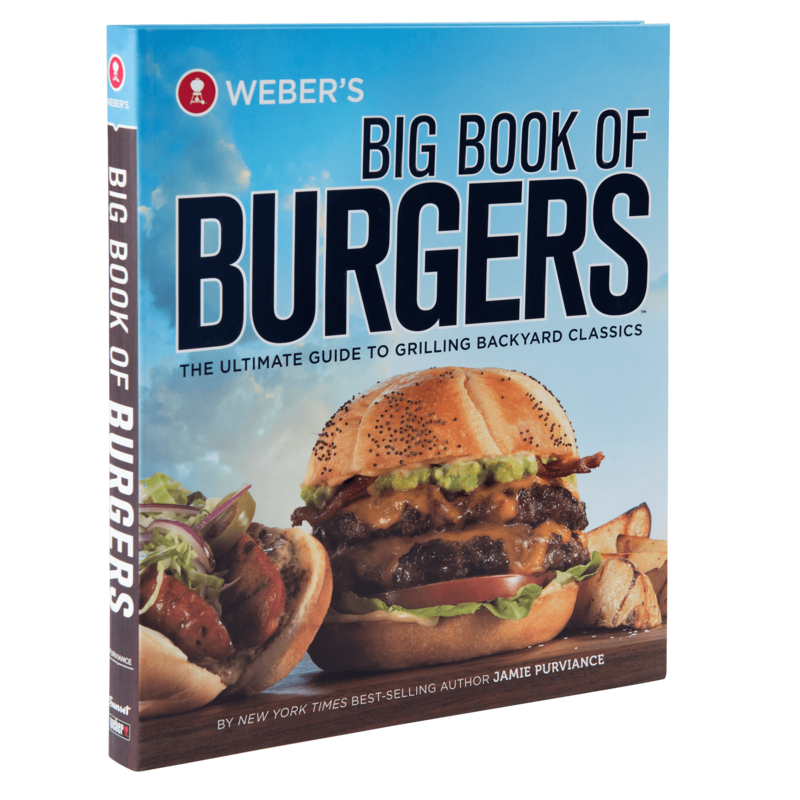 Packed with fully illustrated step-by-step instructions that ensure you achieve perfect results every time, Weber’s New Real Grilling™ is the most dependable, complete backyard grilling cookbook. 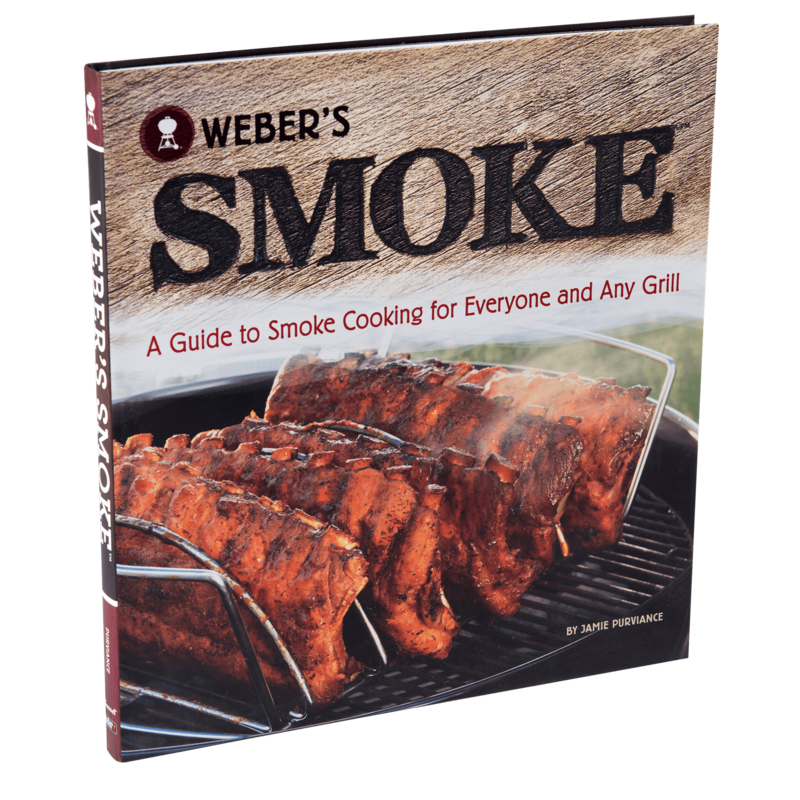 Weber’s New Real Grilling is rated 5.0 out of 5 by 2. 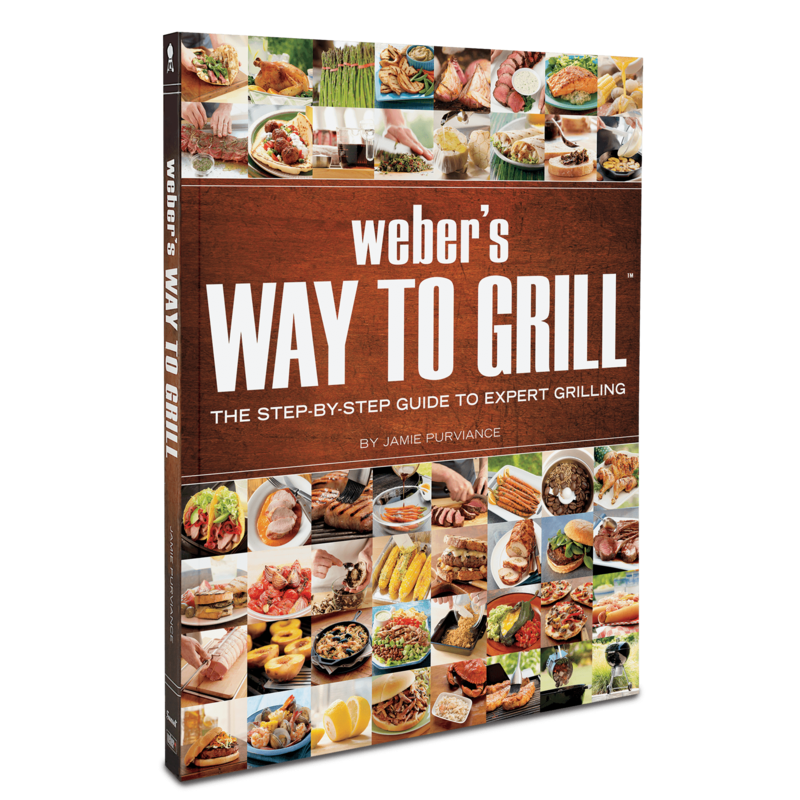 Rated 5 out of 5 by PTFerraro from How to grill everything under the sun This great book is the fast track to learning how to use you Weber gas grill to prepare almost any food you might want to eat. 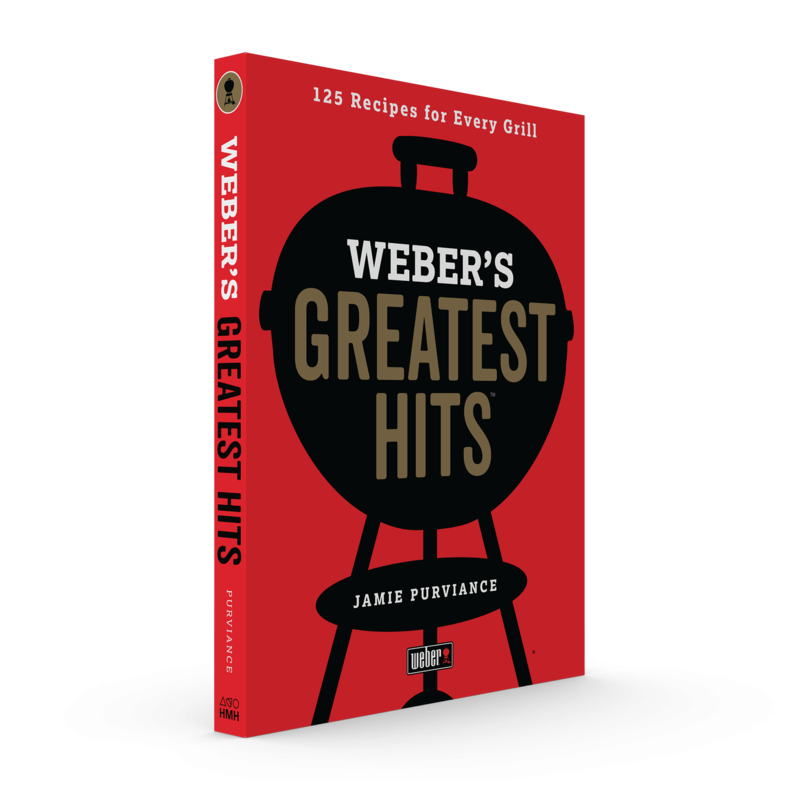 Having ever used a gas grill before made me hesitate to start but reading this excellent guide gave me the confidence to jump in and use it for many foods Ihad previously only cooked on my electric oven or gas cook top This book is certainly worth its cost. Rated 5 out of 5 by Harvey B from Excellent information It has a great variety of excellent recipes on all the food types with wonderful color photos and tips. Wish it had a separate section on rotisserie grilling foods and recipes.